This powerful blend of low foaming detergents is specifically designed for steam or hot water extraction carpet cleaning. 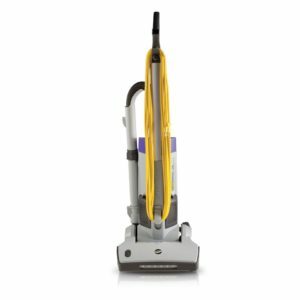 It quickly cuts through soil and grease to brighten carpet fibers instantly. Its special blend of surfactants rinses easily, completely and leaves no residue which can lead to premature re-soiling. This product is highly concentrated for outstanding performance at an economical price. 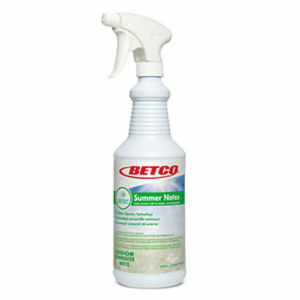 It mixes easily with water and will not clog equipment nozzles. It contains the patented deodorizing power of O3Z malodor counteractant to eliminate odors at their source. This product is not for use on stain resistant carpets. with an absorbent white cloth for 10 seconds and see if there is any dye transfer. 2. For normal cleaning dilute 0.5 oz./gal or 4 mL/L (1:256) of water. 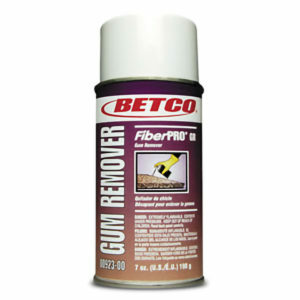 For heavy cleaning dilute 1 oz./gal or 8 mL/L (1:128) of water. Cleaning solution may be used as a prespray, apply at a rate of 50 – 100 sq. ft./gal. 3. Follow operating instructions on extraction equipment.